If you want a website that is more than just a brochure we can help. Our bespoke web development expertise can provide a website that works hard for you, including ecommerce, ticket sales, event management, hotel bookings and private member areas. Skill Zone Limited is much more than just a design house. We give you a complete internet strategy solution. Our websites come with a full management package designed to provide continuous search engine optimisation. We supply intelligent ideas for content updates, a full range of social networking activity and promotion work and staff training. What do you get when you buy your website and web management services from SKILLZONE? 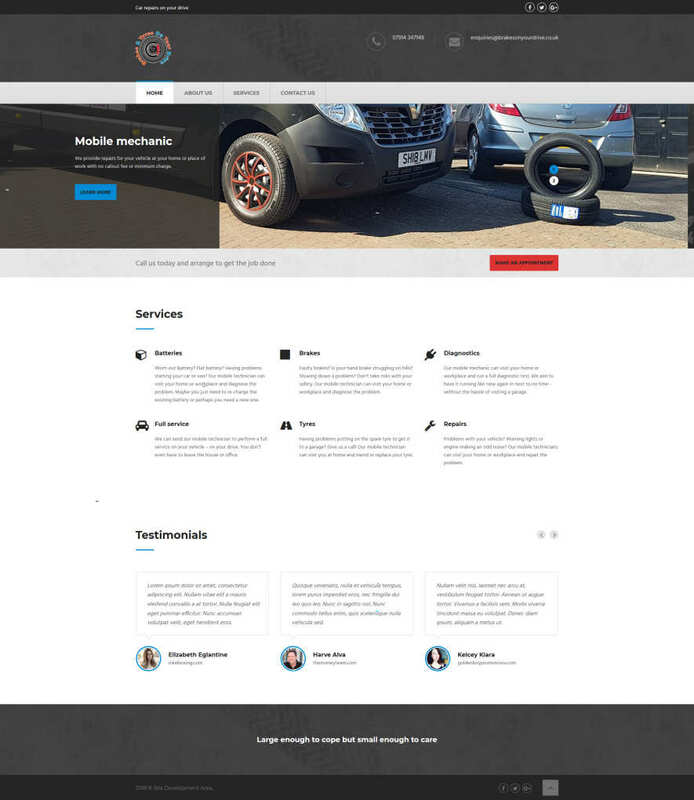 We have over twenty years experience in building websites that offer specialist solutions, including ecommerce with online payments, appointment booking programmes, event management systems and even online property and car sales. If you are a membership organisation, we can build and deliver a membership website that includes online data storage and management, renewal mechanisms, and a host of member retention tools. How much will the Skill Zone service cost? Our website design and build prices start from as little as £2,500 plus vat for an effective and attractive non-transactional site. Our full ecommerce sites, with sophisticated product management software start at around £4000 plus vat. We offer an inexpensive value package in the form of a WordPress website, with full technical support available. Prices from £1,400. Our web strategy package cost 2 days @ £300 a day and includes a complete and comprehensive analysis of your existing website. The Strategy Package is a great place to start if you are unsure which parts of your company internet strategy you need to fix. Our billing policy is absolute transparency, you will know exactly how much everything costs and what services you have received for your hard earned money. Wondering why we are not annoying you with popups and questions? Simple. We don’t track you with cookies. We think where you go on the internet, or on our website, is your business. These are some of the most recent website solutions we have built for our customers. The crucial element on this site was to display all their services with several different navigation options to ensure clients were aware of their choices. 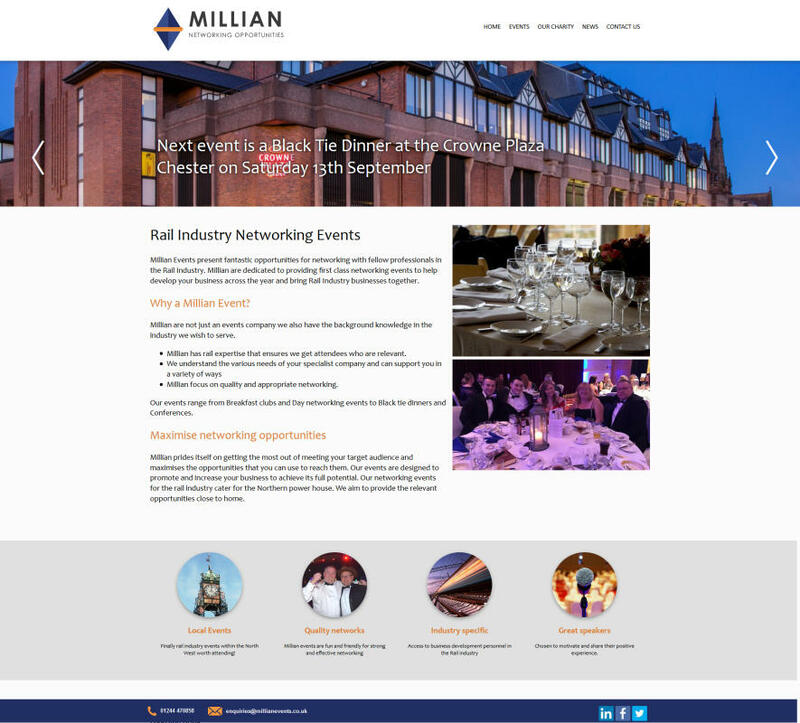 An elegant event website with high Google visibility and booking functionality. 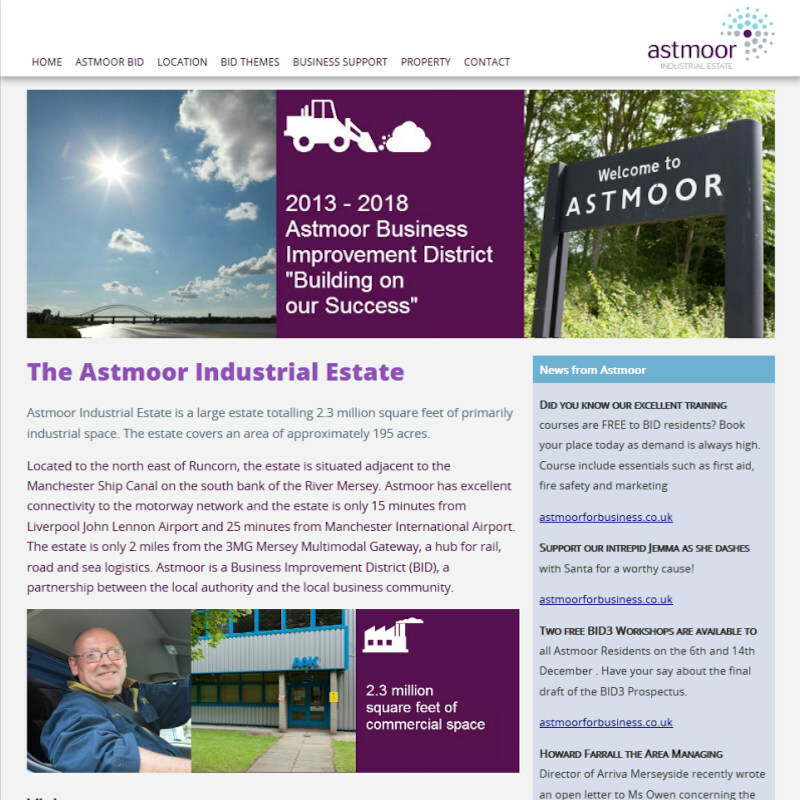 Fast moving site designed to react quickly to issues affecting local businesses. We are the authorised supplier of websites to Halton Chamber of Commerce members.